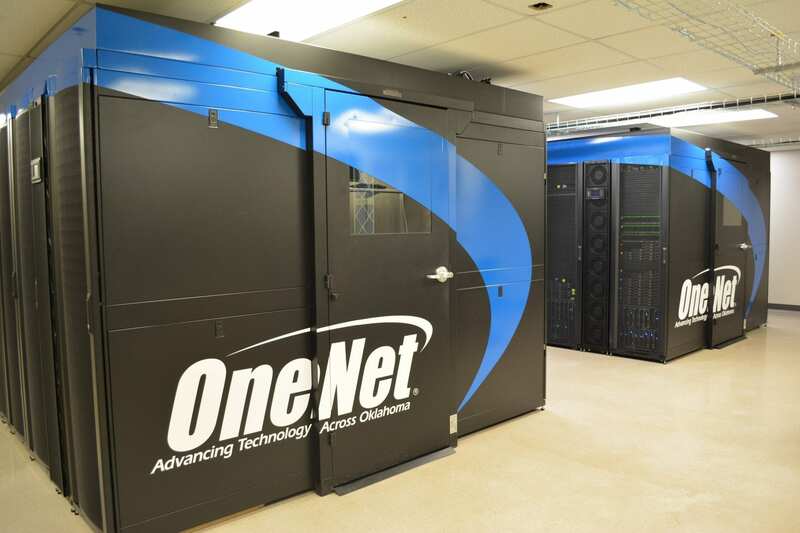 Cybersecurity is a critical priority for OneNet’s OneCyberShield team. Security is the core goal of everything OneNet does, from our network architecture to our hosted services. 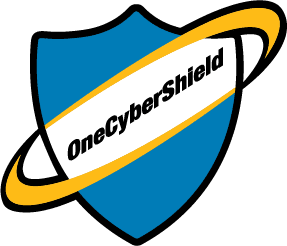 OneCyberShield’s cyber defenses and next-generation technologies help to mitigate malicious activity, denial of service attacks (DDoS), malware and other cyberthreats. As part of our OneCyberShield program, OneNet offers the following services, which are designed to prevent and mitigate attacks and abuse. DDoS Mitigation – OneNet has implemented strategies and proactive security controls to detect a DDoS attack often before a customer even recognizes its effects on their network. OneNet mitigates two to three DDoS attacks each week, and our security team continually looks for innovative technologies to combat these attacks. External Scanning – On request, OneNet can help identify potential information system vulnerabilities for customers by performing external vulnerability scans of the customer’s network perimeter. These vulnerability scans test for misconfigurations, systems in need of patching or information disclosures that can impact a customer’s external security defense. Abuse Alerts – OneNet alerts customers when we detect abuse on their networks. We help customers identify the source and assist with mitigation if needed. Secure Network Planning – OneNet will assist customers with their connections to the network, including equipment configurations, software needs and, where feasible, design of local area networks. OneNet’s security team helps customers implement security strategies in their network plans. Managed Firewall Services* – OneNet provides a robust managed firewall service offering a layer of security to proactively protect customers’ network perimeter. Our firewall service eliminates unwanted traffic and helps keep customers’ vital data safe. Hosted Services Security* – Security for OneNet’s hosted services, such as email, web hosting, learning management systems and video conference bridging, are managed by OneNet’s team of engineers. Hosted services are closely monitored for security events by our dedicated security team, as well as third party security monitoring services. Content Filtering* – OneNet offers a CIPA compliant content filtering option for customers. This solution is web-based, secure, does not impact network speed and provides detailed filtering and reporting. SPAM Filtering* – OneNet hosted email provides SPAM and malware scanning and message quarantine to help protect customers from malicious emails.